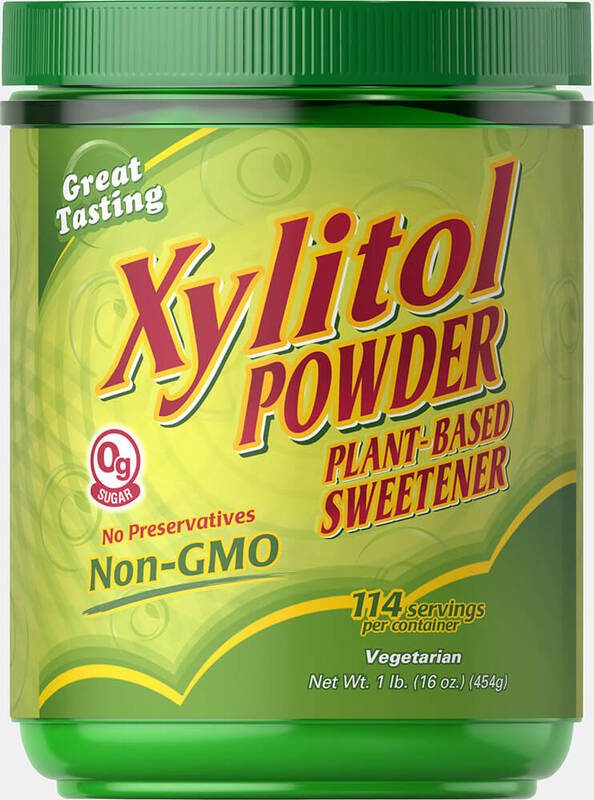 Xylitol powder is a plant-based sweetener that makes a terrific sugar substitute. 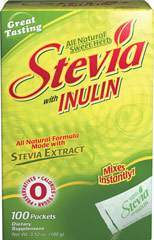 Sprinkle it on your food as you would sugar or use it for baking and cooking. 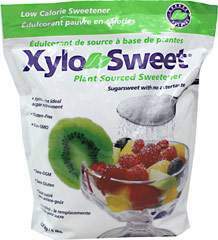 Xylitol contains 0 grams of sugar per serving. Using Xylitol may reduce the risk of tooth decay. Frequent eating of foods that are high in sugars and starches as between-meal treats can promote tooth decay. The sugar alcohol xylitol may reduce the risk of dental cavities. 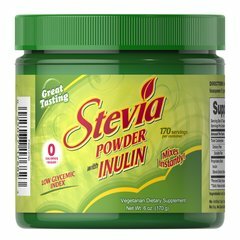 No Artificial Color or Flavor, No Preservatives, No Sugar, No Starch, No Milk, No Lactose, No Soy, No Gluten, No Wheat, No Yeast, No Fish. Sodium Free.